The Trad Climbing Development Course is for climbers who have mastered the sport climbing system and are looking to move forward with their technical and movement skills! Traditional climbing - the art of climbing with removable protection and finding solutions to advanced technical climbing problems! Our first day focuses on introducing the TRADitional equipment and learning how to place and remove it correctly! After a morning of information and learning we will do some climbing on traditional routes where climbers will have the opportunity to see well placed gear and learn proper removal techniques! This is a great way to see the equipment in use and get some climbing in at the same time! In the morning of day two the guide will recap key points from the first day and introduce the "Fall Protection System". This day will be all about learning to take what you know about placing TRADitional Protection and learning how to incorporate it while leading a pitch. This will be done in a safe and educational way that progressively moves you towards your first "trad" lead. Our last day is all about repetition and milage on trad. Guests will spend the day leading trad climbs with supervision and advice from their guide! Solid and multi-directional protection for the leader. 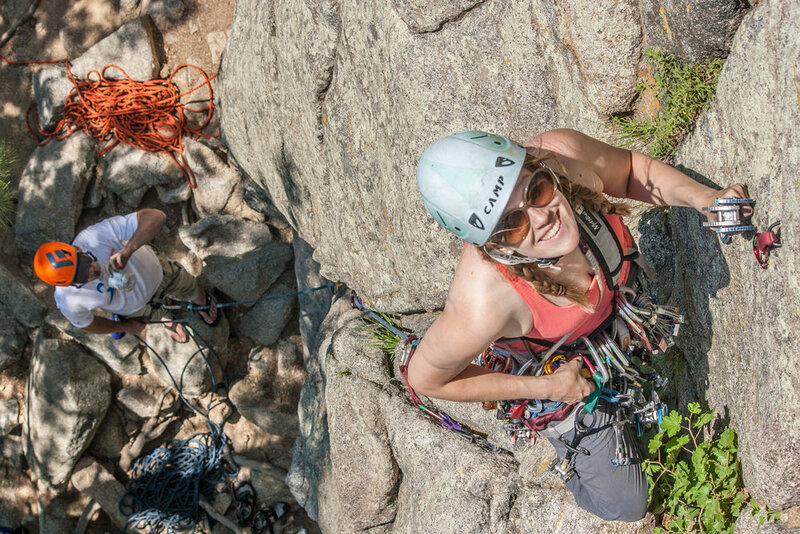 Solid Belay Anchors that protect the whole team. 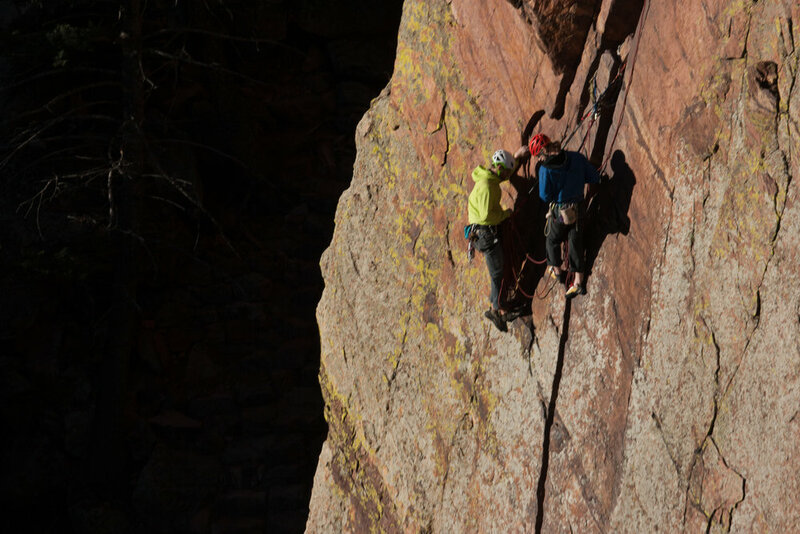 Effective and fast solutions to technical climbing problems. During the course we can also talk about how to implement these skills in a multi-pitch system! This will depend on time constraints and guest’s level of competency. While we are based in Wanaka , New Zealand, our Trad Climbing Development course is available in multiple locations. Contact us if you wish to climb and learn with us overseas.